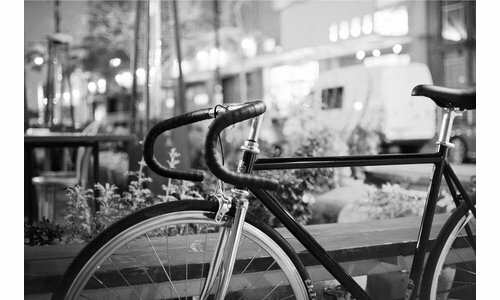 THERE IS NO BETTER WAY TO EXPLORE THE CITY THAN WITH THE BIKE. 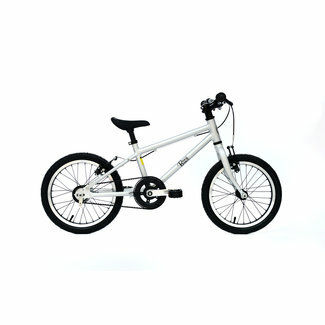 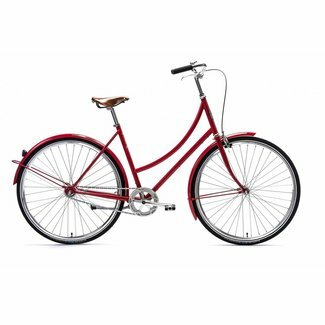 FIND YOUR NEW BIKE AND SIT BACK, RELAX - WE WILL DO THE REST! 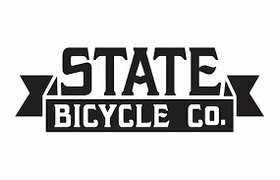 Welcome for test rides to enjoy the best German engineered belt-driven bikes ever created! 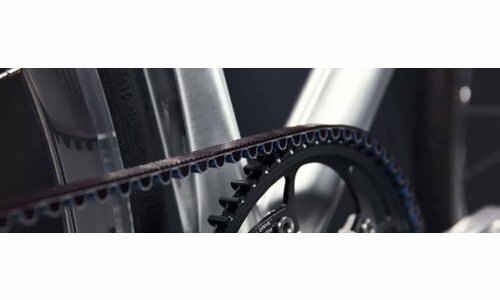 Belt Drive - Since Day One! 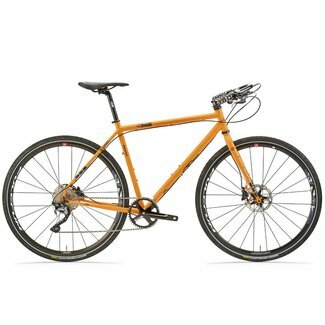 Bikes that serve the purpose and will take You to unexplored places. 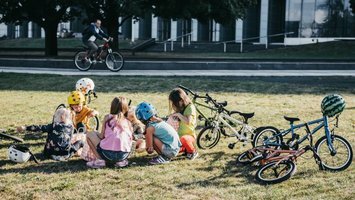 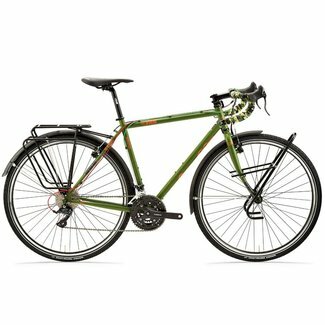 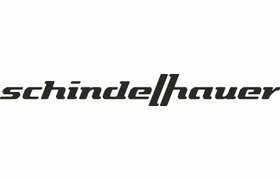 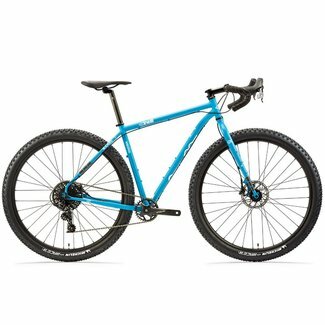 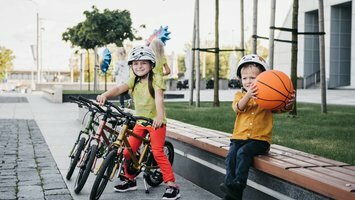 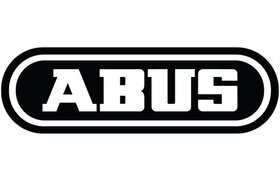 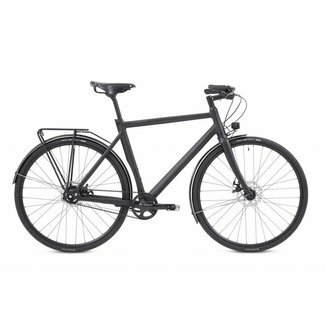 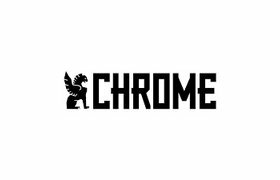 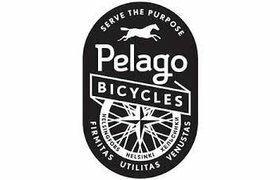 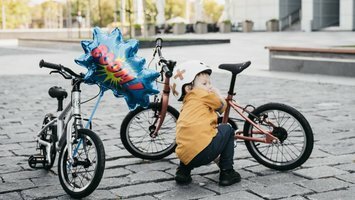 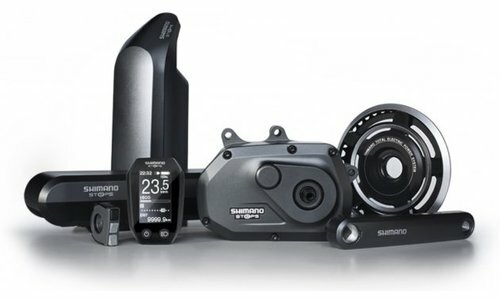 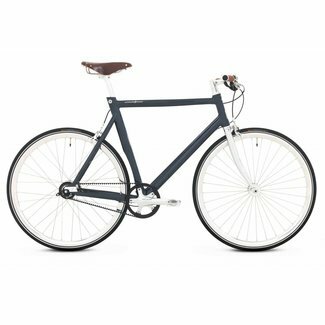 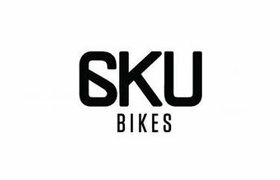 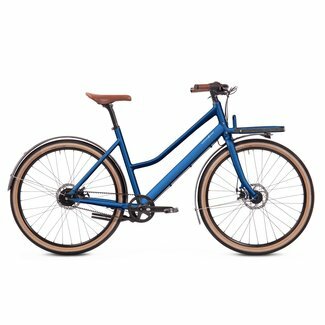 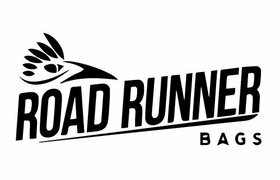 Our favourite Scandinavian bike brand from Finland! 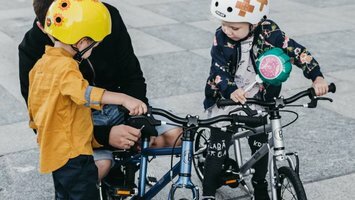 The ultimate family cargo bike with car-like comfort! 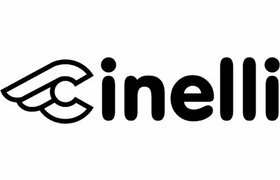 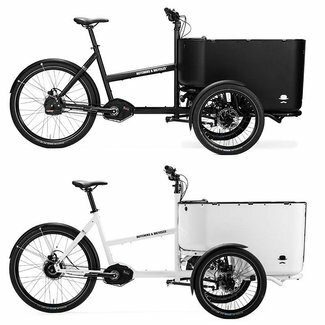 Voted as Best Cargo Bike 2017 at Cyclingworld Düsseldorf 2017 show! 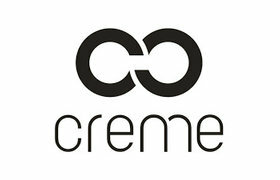 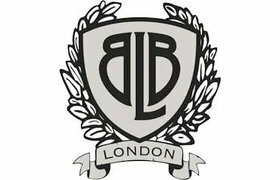 Lifestyle, fashion and all hand built in Europe! 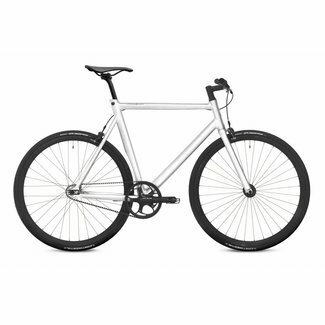 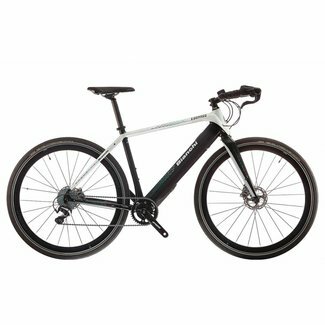 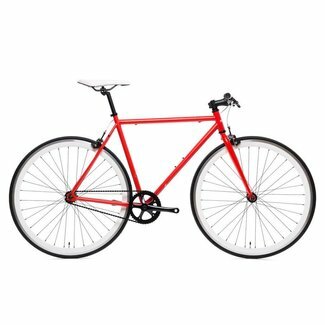 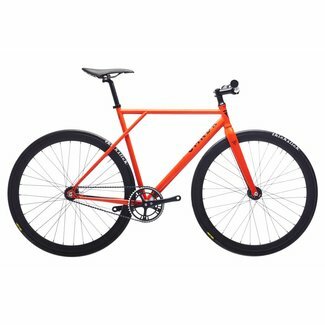 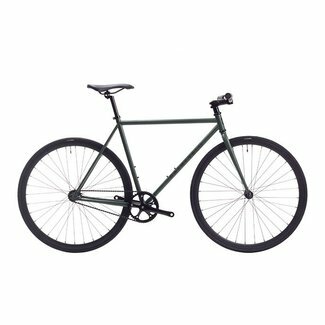 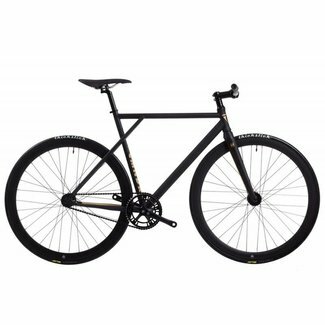 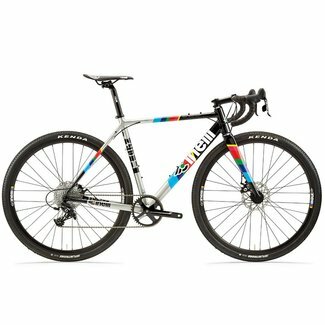 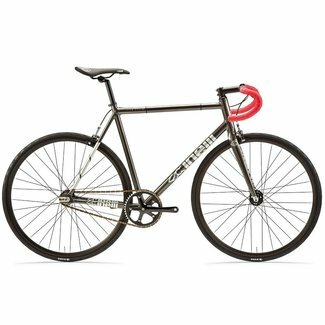 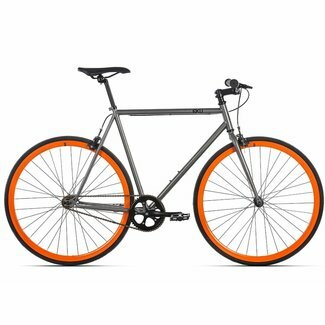 Fixed-Gear bikes with carbon fork from 499Eur! 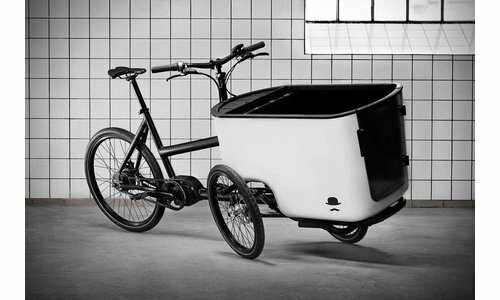 Fast, safe and super easy to ride e-cargo bike with car-like.. 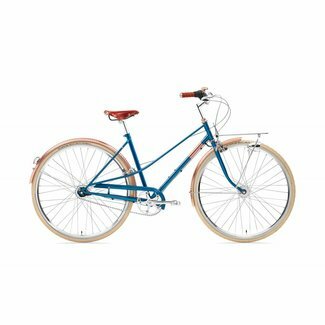 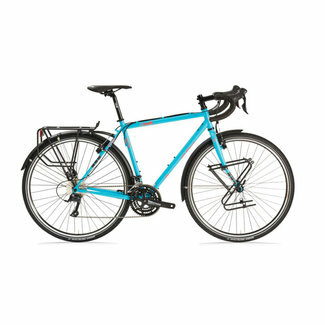 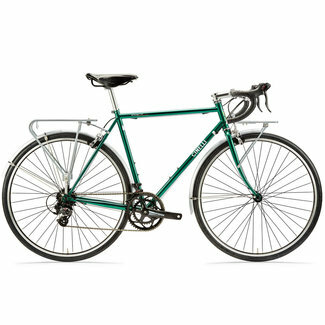 The ladies' Caferacer Doppio bike features a lugged steel fr..
Are you wondering which bike to pick for your children and haven't found the answer yet?